Hey guys, Tom here. (Wooh, Tom! Yeah! .. Go Tom; #### YEAH TOM!) Oh stop it you guys. Anyways, I wanted to talk to you guys about play ProIonic as a Donator, so some sneakpeek insights kinda' stuff, and I've put together a little photo album of some of the features and cool things you can do as a Donator/Extreme Donator. First thing I want to point out, is ::yell (::yell hey tom, you're awesome!) you can talk to every single player that's online ProIonic just by typing ::yell before your message. 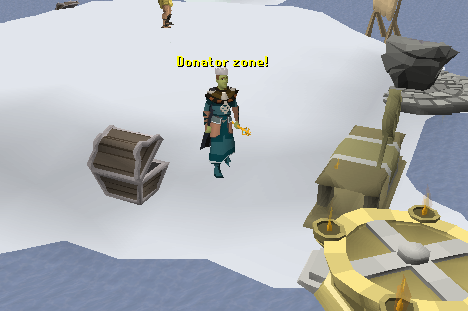 Another feature, and my second personal favorite, the donator zone! A break away from the real nubs. WOOPS, I mean... colored skins. 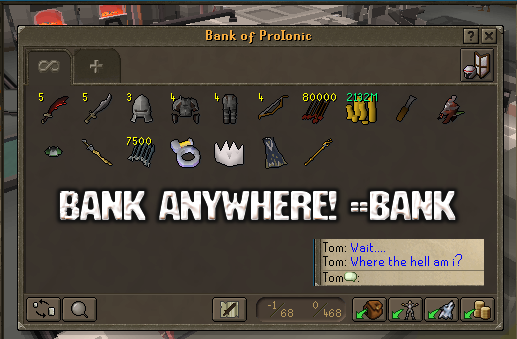 Bank anywhere, anytime, (except pvp). Now I'll be honest with you, my time playing ProIonic was never the less better than not having Donator status, the moment I bought it. Was when the real adventure started. PS: i like you bank, want to see mine? Btw how much does 1 phat cost. Panda, your bank is duped. Tom, this is amazing. Very nice, my dude. First of all, my bank is not duped, i found out that before the fix saradomin flasks(6) sold for 2.5m ea at max, and the chaotics store. 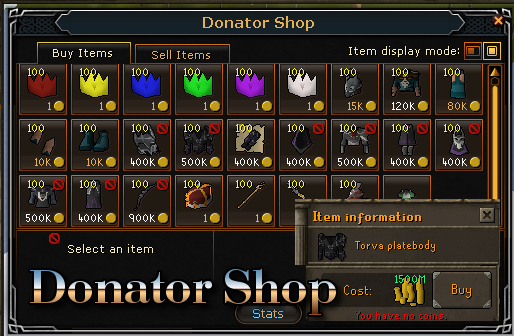 Which means each 50 you sold, you get 125m. do that 9 times and you got max cash within a minute. but it's not possible anyways now. Panda is a very smart business newb :0. Dont be nice to him because you think he's a female. 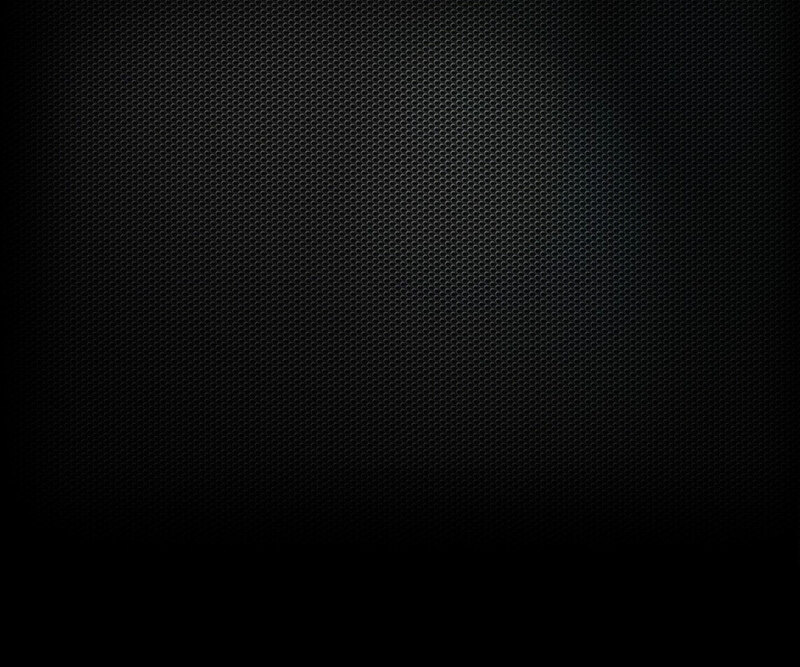 No one online, is ever a female.